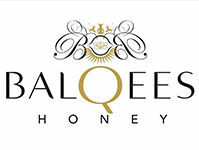 Our founder, ‘the Honey man’ goes to the remotest ends of the earth to find honey that is truly raw, pure and untouched by outside influences and utterly delicious and unique. You’ll find some rare treasures here. 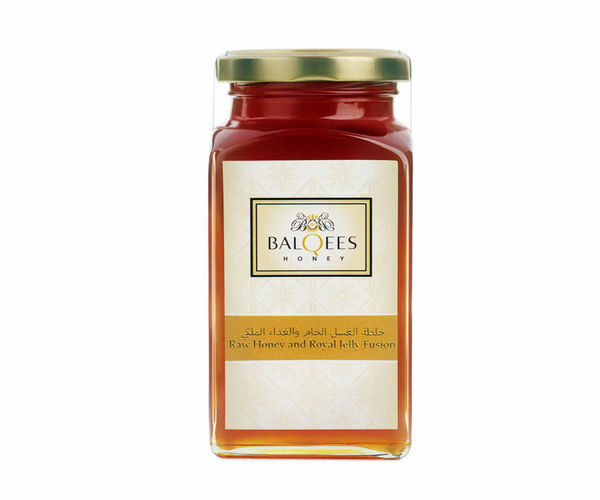 A delicious and potent combination of the finest spices and raw natural ingredients with the best raw Yemeni honey in the world. 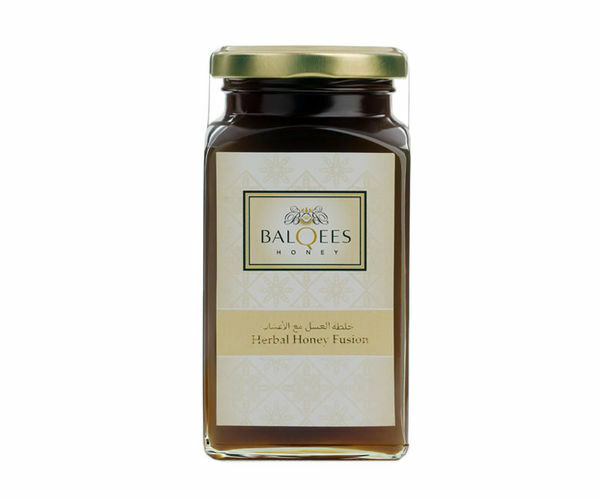 Our founder Riath devises these special blends himself and we infuse these beautiful elements together to make a jarful of unique and irresistible deliciousness that strengthens the immune system which is an absolute powerhouse of energy. 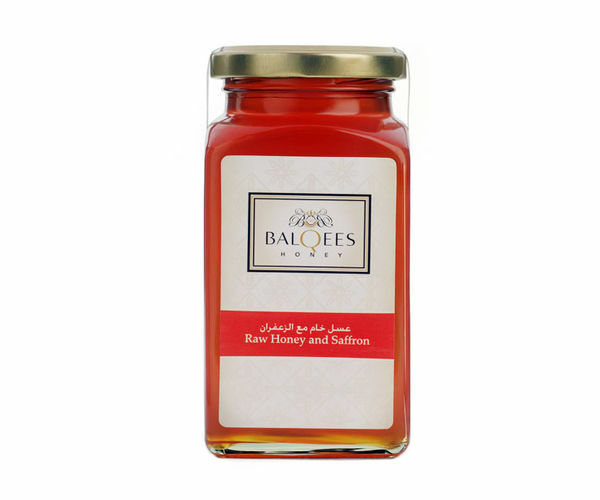 No one can resist the gift of raw honey. From the smallest jar given with love to a beautifully-packed variety packed box. 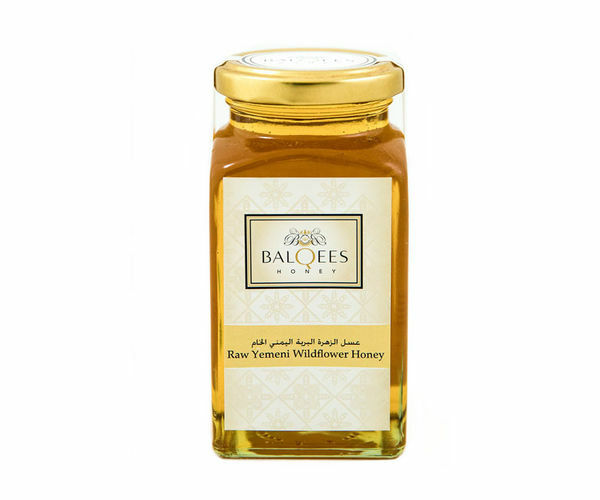 A rare treasure, and because it’s raw and totally natural, every single jar is unique. If you have something extra special in mind, for an event or a special occasion, drop us an email.